Are you looking for an idea for an original gift for your loved one? And maybe you want to show appreciation your employees? 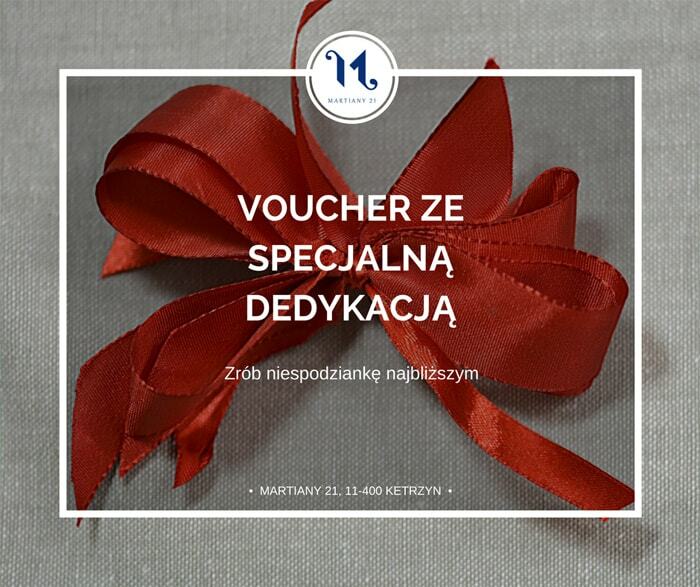 We tailor our voucher to suit your needs. Each voucher can include a special dedication.